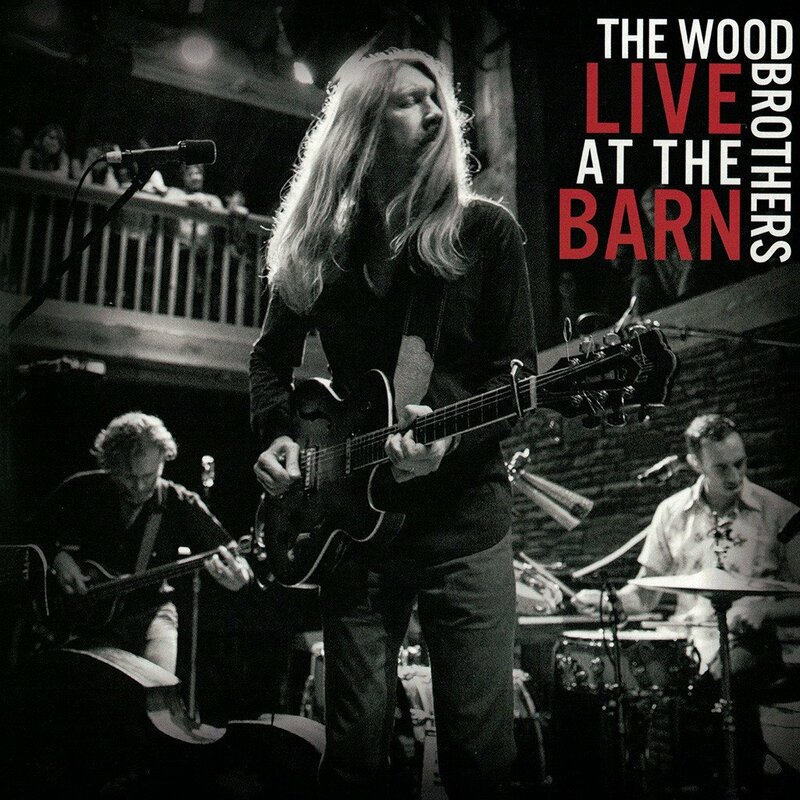 The Wood Brothers recorded Live at the Barn on August 19, 2016. The Wood Brothers (Oliver Wood, Chris Wood & Jano Rix) maintained a close relationship with the late Levon Helm in the last decade. The group often performed at Helm’s ‘Midnight Rambles’. This collection counts as the band’s first performance at Levon’s since he passed away in 2012. Levon’s barn sits ten minutes away from the venerable house where the Band recorded their 1968 classic Music From Big Pink. The Wood brothers grew up in Boulder, Colorado. Oliver moved to Atlanta, and soon joined bluesman Tinsley Ellis’ band and hit the road. Later, Oliver played with the Georgia band King Johnson. Meanwhile, Chris studied jazz, and soon formed Medeski, Martin and Wood. Eventually, the brothers decided they should be playing music together, and they released their first Blue Note album in 2006. Nashville serves as the group’s headquarters these days. On this live recording, the Wood Brothers covered the legendary song by Levon’s old group (The Band) “Ophelia”. Wood elaborated on his group’s connection to Helm’s Woodstock roots and how it transferred to a live audience: “It’s so intimate and casual that it feels less like a concert and more like a living room jam. The spirit in there is strong, from the history and the intent that Levon had when he built the place to all the great music and musicians that have played there. The performance begins with the swinging “Mary Anna” that sounds like a soulful backyard singalong at sunset. “Got Loaded” emits a rhythmic wooden-sound that might be heard in some New Orleans barrelhouse. The soulful, yet gritty “Tried And Tempted” counts as one of the collection’s strongest compositions. This song captures the group’s deft musical versatility. “Trouble In Mind”, an old blues number that Muddy Waters (who also recorded at Helm’s barn) often rendered, sounds fantastic. This tune augments the spirit of Jimmie Rodgers and Muddy Waters into one sonic quality. “Who The Devil” counts as an upbeat number that certainly will make the audience dance. The swampy “Wastin’ My Mind” retains a deep pocket groove that will surely inspire the women in any audience to shimmy and sway. “Postcards From Hell” is a ballad dedicated to Levon containing the lyrics “I got a song I won’t sell/I don’t need a postcard from hell” that inspires a jubilant mood.